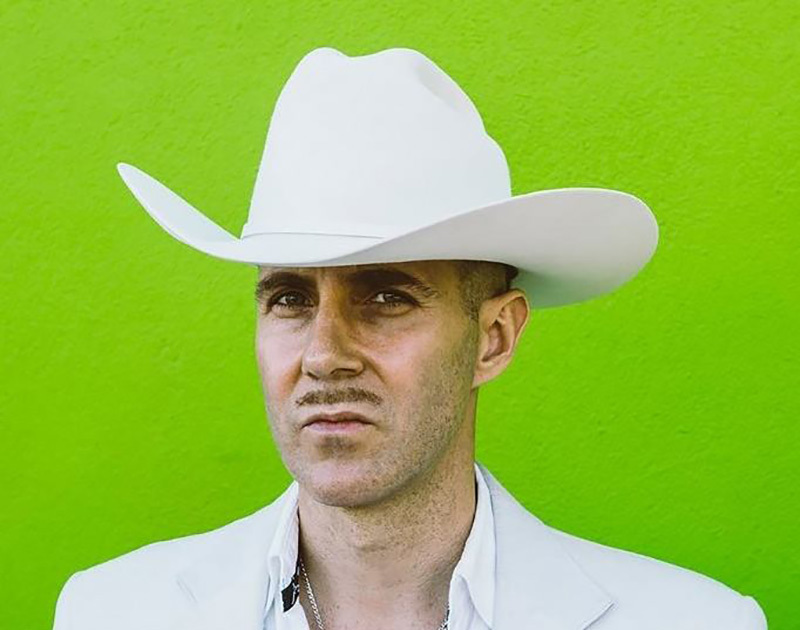 Look On The Brightside With The Killers At Toyota Music Factory, Say Sorry With Josh T. Pearson At Dan’s Silverleaf And Celebrate Five Years Of Community Beer Company. It may be a sign that you’re getting older. Seriously. Per a Scientific American article (*adjusts glasses*), that feeling that time is going by really fast may be linked to getting older. In a 2005 study, participants who were older than 40, said it felt like their childhoods went by slowly but time ramped up as they entered their teenage and young adult years. But before you start feeling like an oldie, the article also states that the feeling of fleeting time may also be a result that you’re living your best life, as Oprah would want you to. 6th Annual Hypnotic Donuts Polar Plunge at F.O.E. Cover image via Josh T. Pearson Facebook Page. Previous ArticleFirst Look: Musumé Is Basically Kenichi Reborn. Next ArticleFortress Fest ’18 Snags Father John Misty, RZA & More.